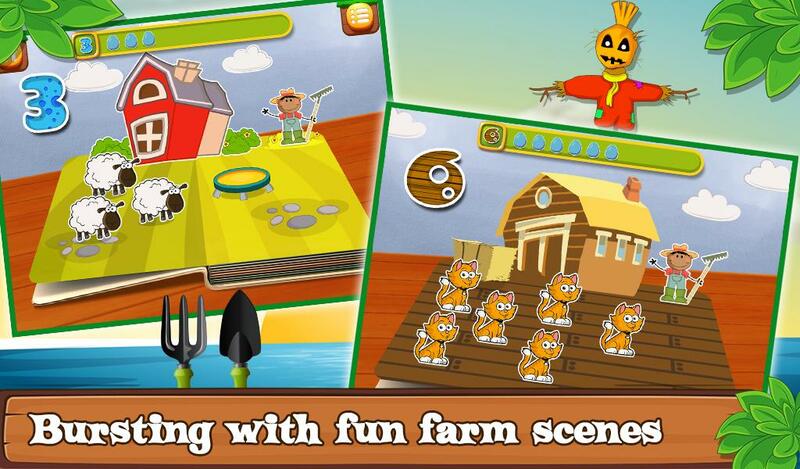 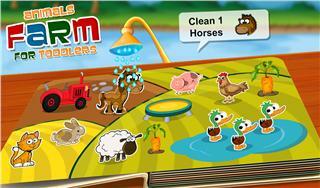 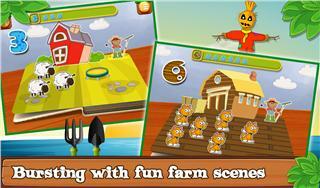 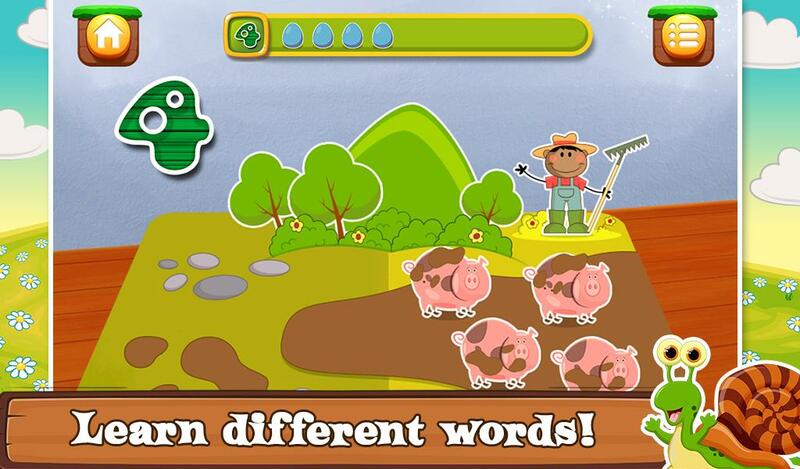 The beautiful farm is full of friendly animals who are totally ready to play lot of fun games with you. Open the book of education and start learning lot of different things. 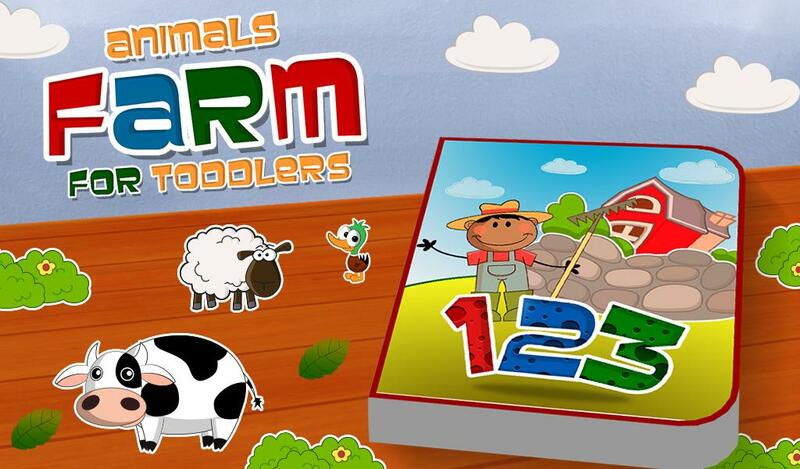 Enjoy reading amazing different stories for kids with a moral and a tip to learn at the end of each story. 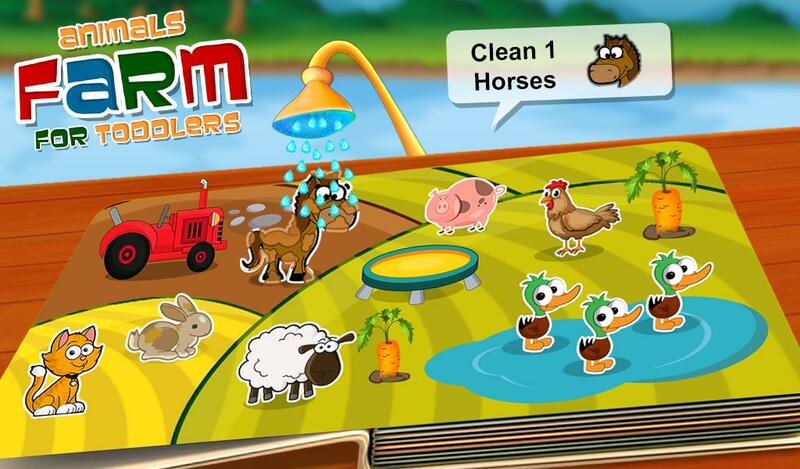 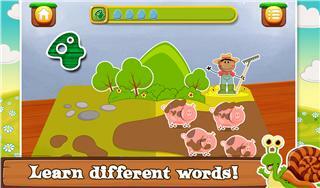 Enjoy lot of different games in the farm with all your favorite farm animals like horses, goats, dogs, cows etc. 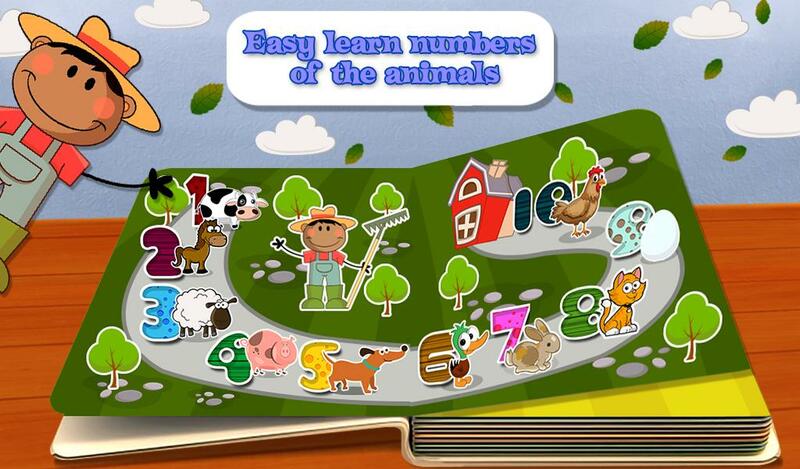 Count all the animals and catch the pigs who are running here and there and put them back into their shed. 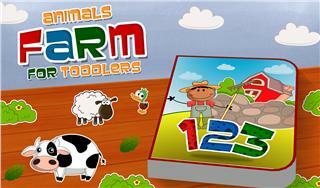 Enjoy your entire day at the most beautiful farm and with lot of animals in there.